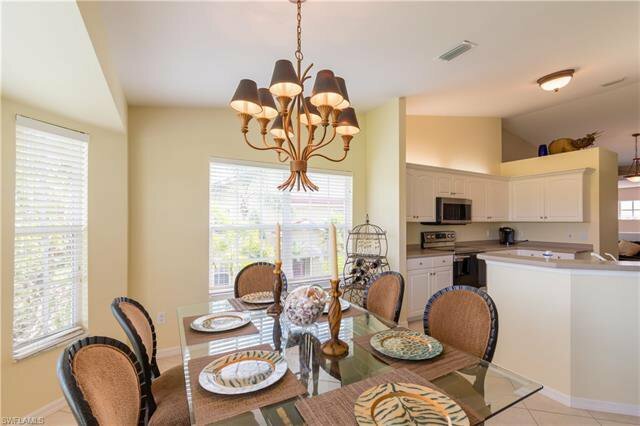 THIS DESIGNER (ROBB-STUCKEY) FURNISHED "TURNKEY" WITH OVER ($150,000) IN UPGRADES IS MOVE-IN READY! 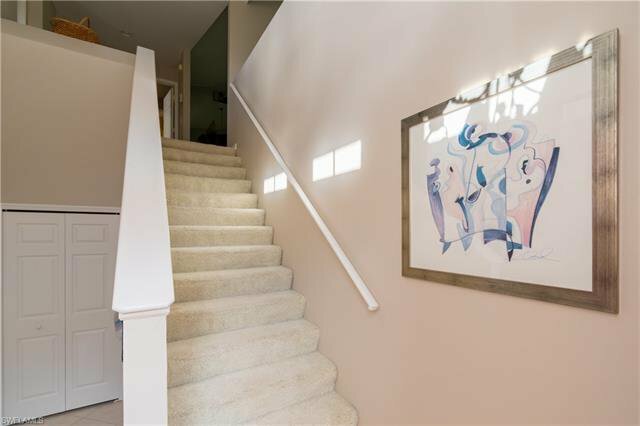 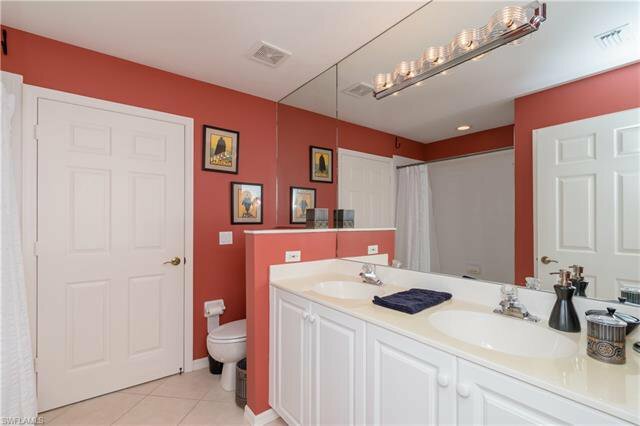 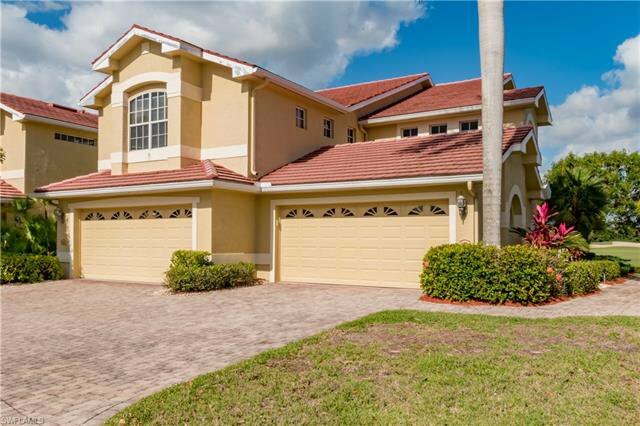 THIS 4 BEDROOM (COULD BE DEN OR 4TH BEDROOM), BATHROOM, 2 CAR GARAGE SECOND FLOOR FAIRWAY VIEW STUNNING HOME. 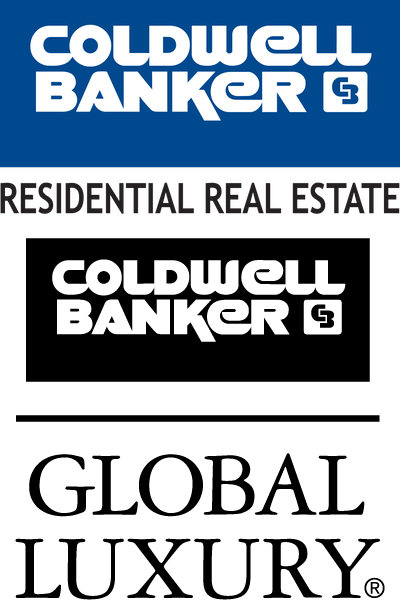 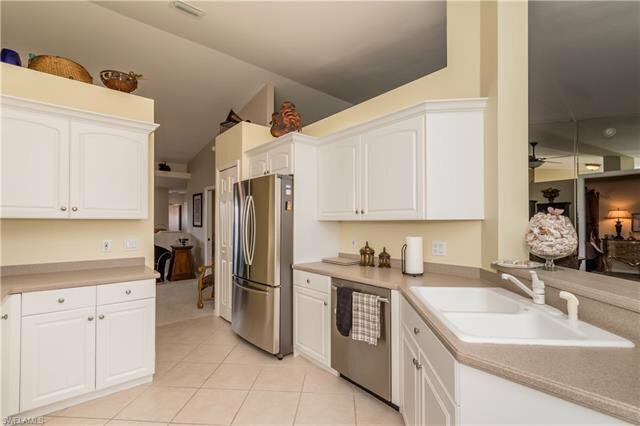 TILE FLOORS IN COMMON AREAS, KITCHEN HALLS & BATH AND FULLY TILED LANAI. 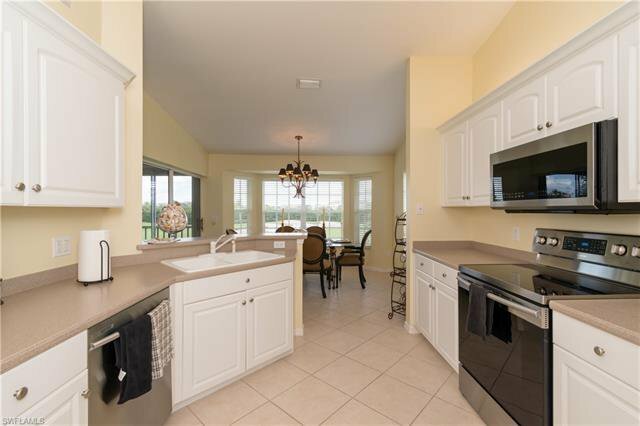 CHEFS KITCHEN WITH ALL STAINLESS STEEL APPLIANCES. 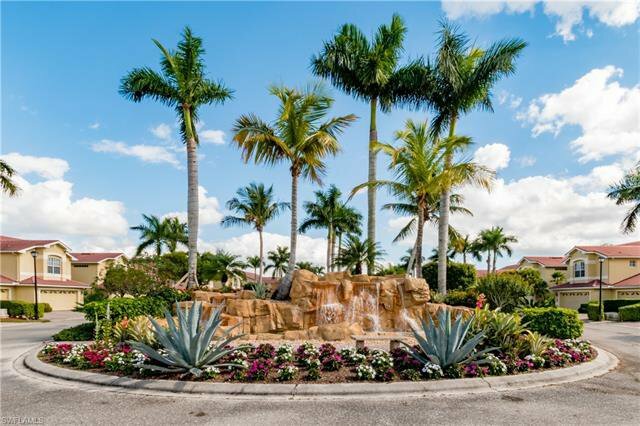 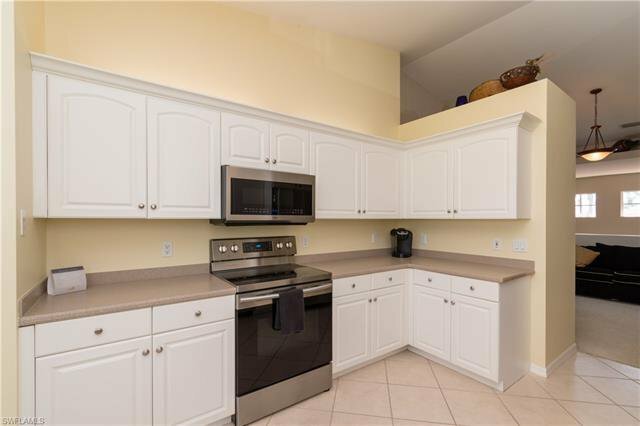 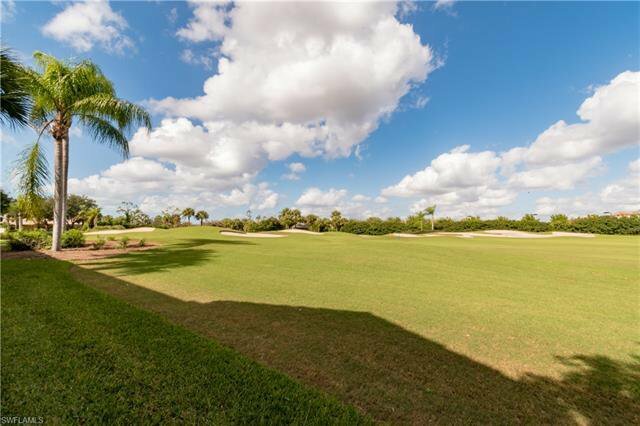 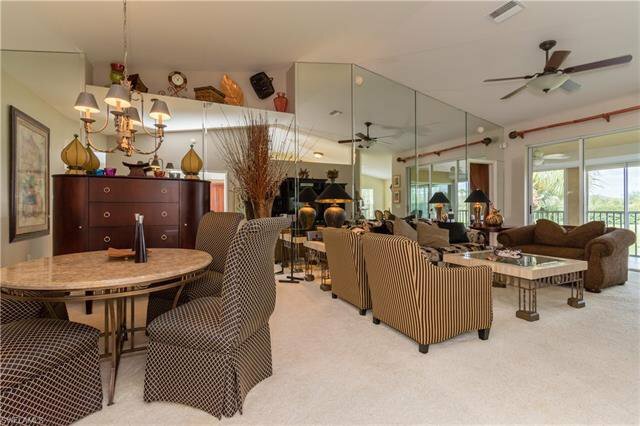 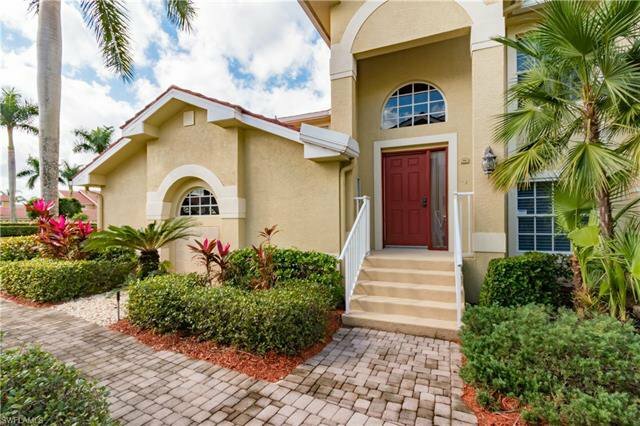 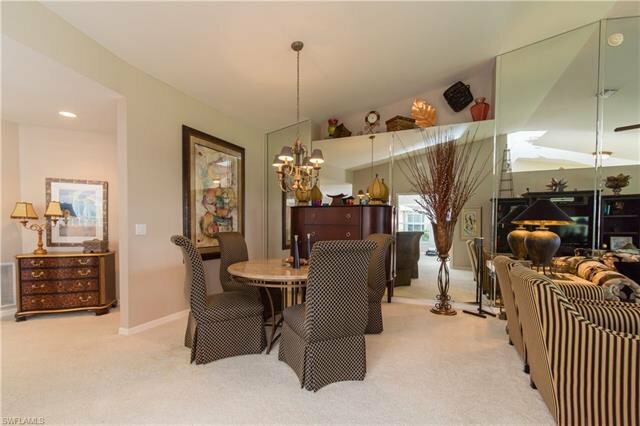 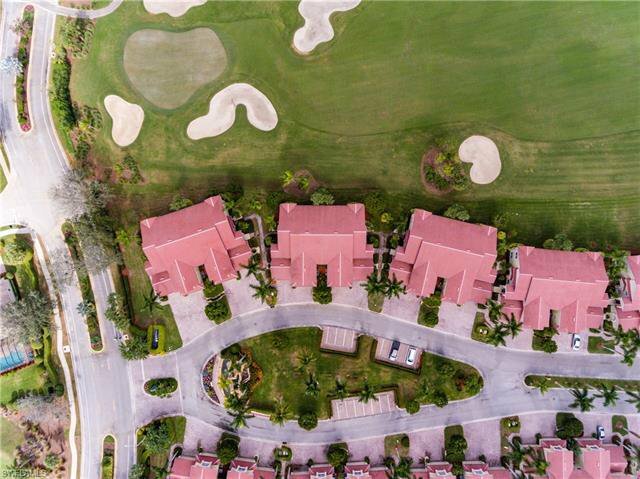 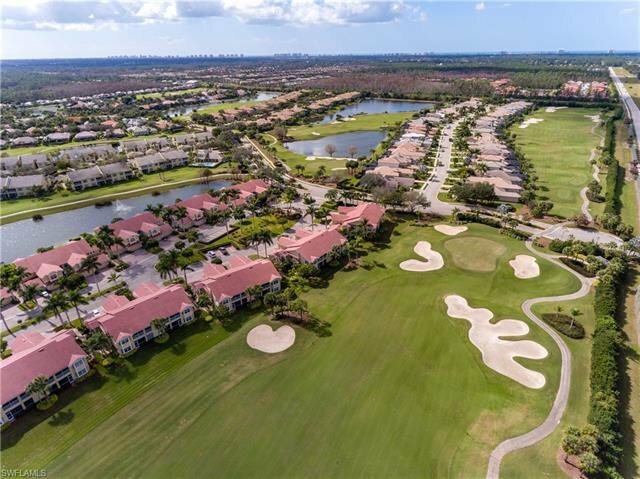 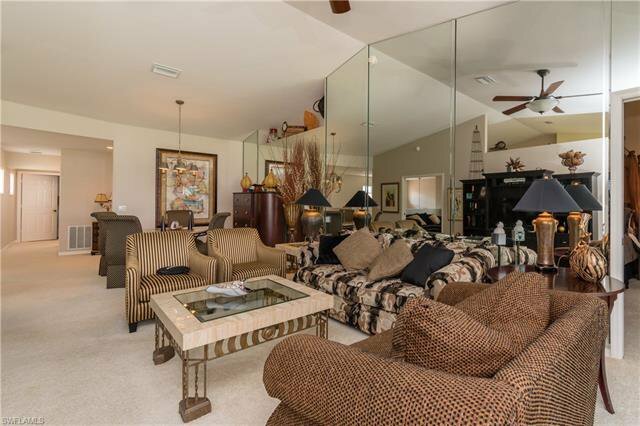 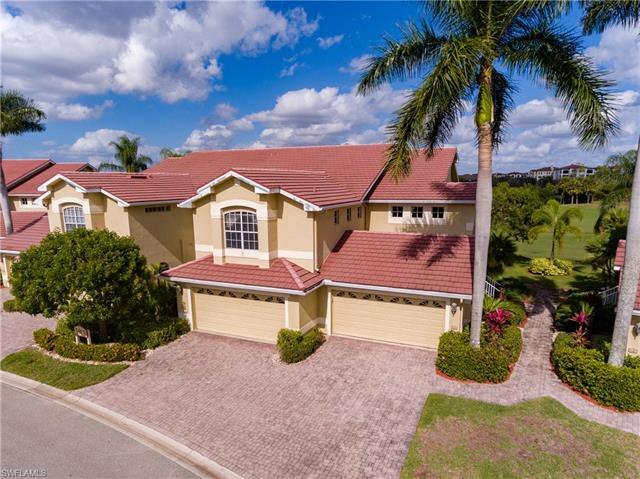 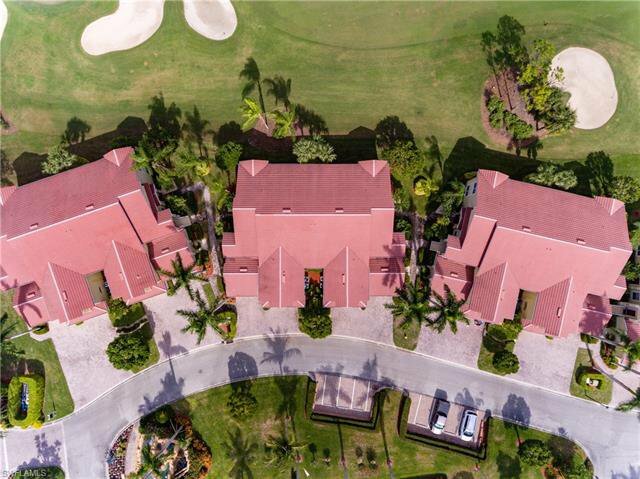 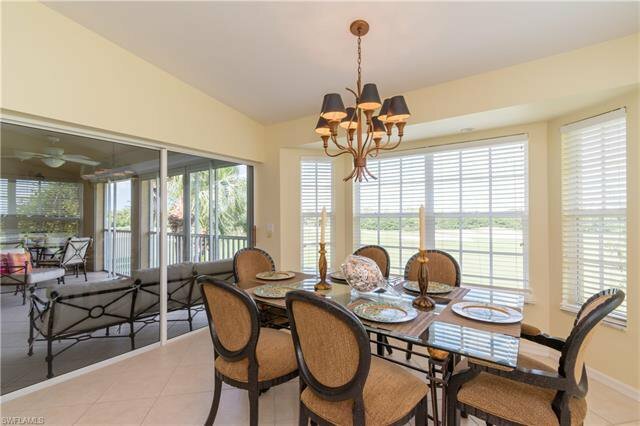 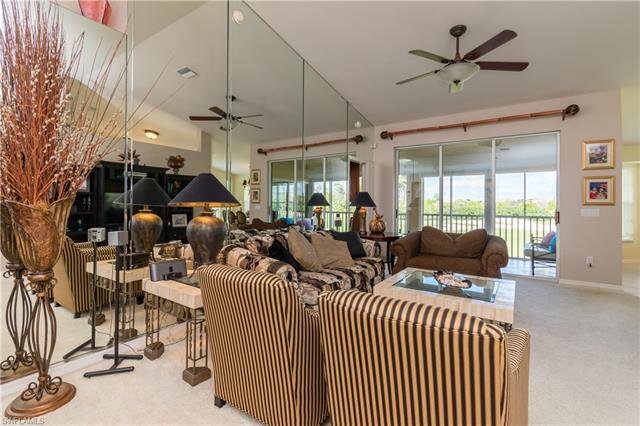 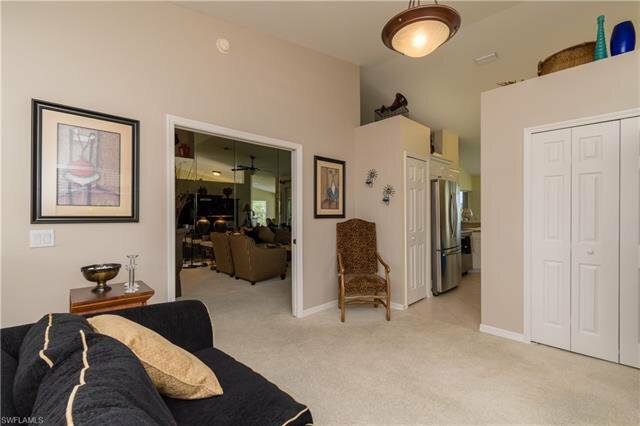 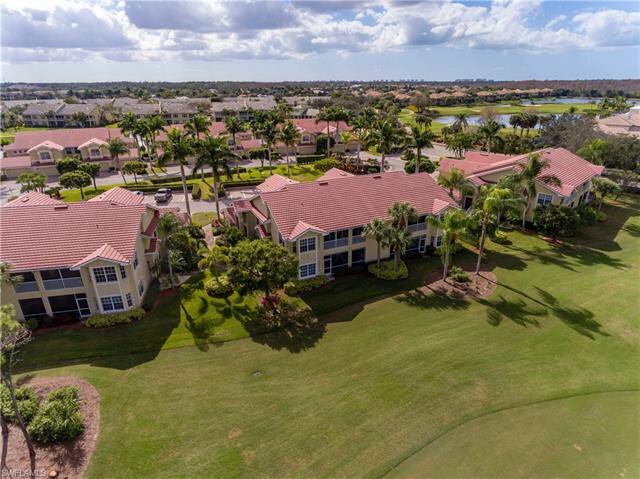 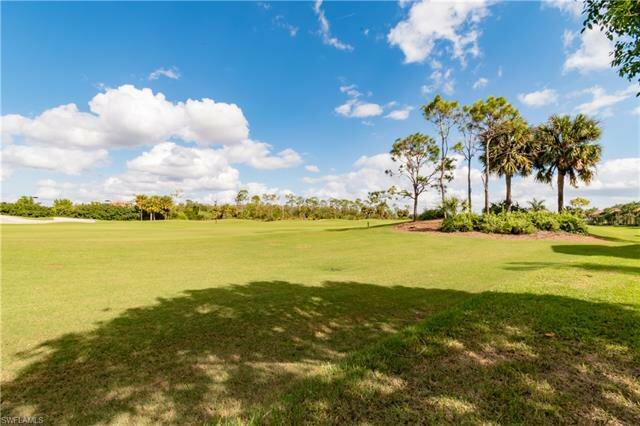 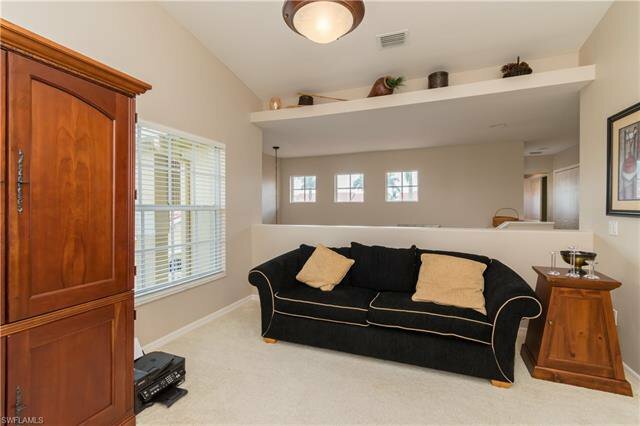 HUGE TILED LANAI WITH STUNNING GOLF COURSE/FAIRWAY VIEWS, ELECTRIC ROLL DOWN SHUTTERS AND A JENN-AIRE GRILL (GRANDFATHERED) NO OTHER UNITS CAN HAVE AN OUTDOOR GRILL. 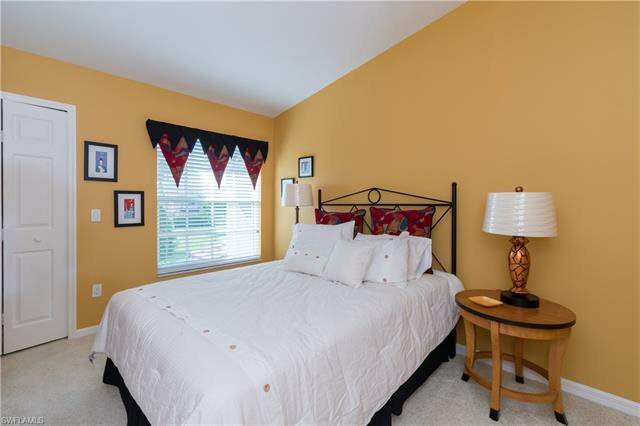 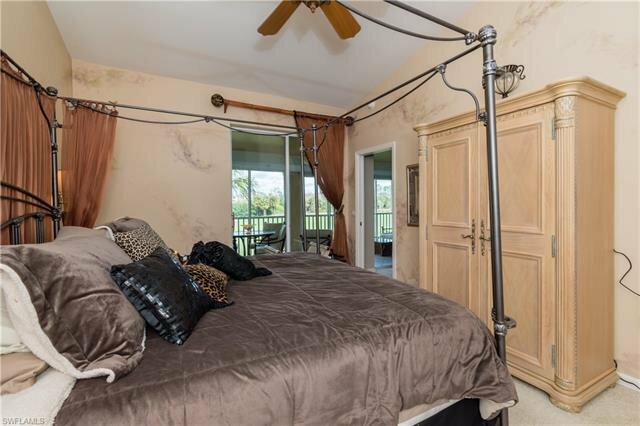 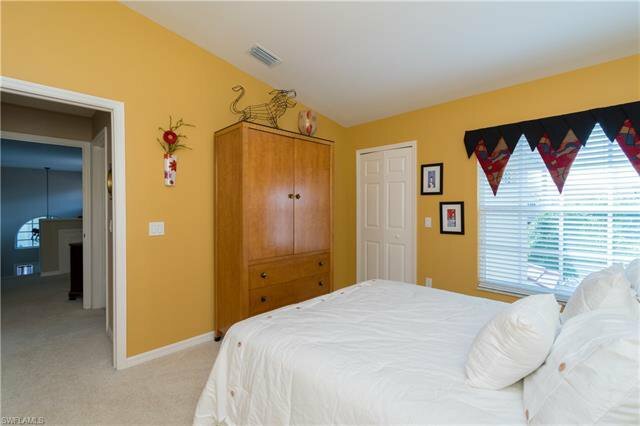 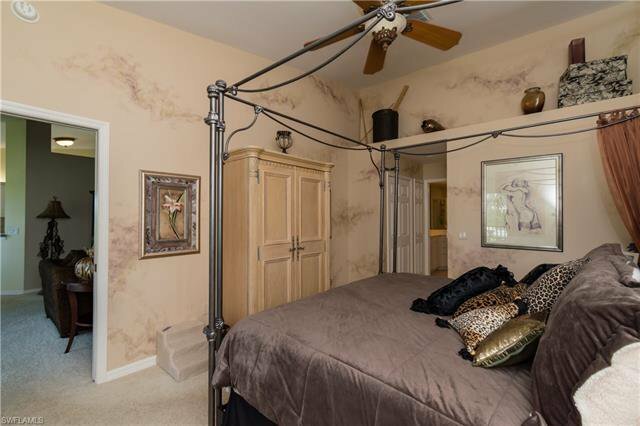 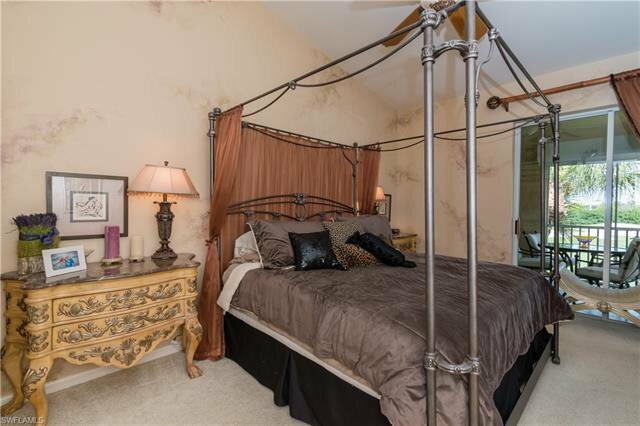 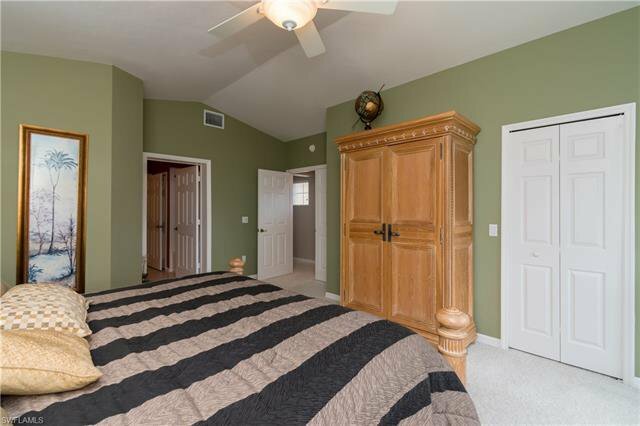 MASTER BEDROOM HAS LARGE WALK IN CLOSETS. 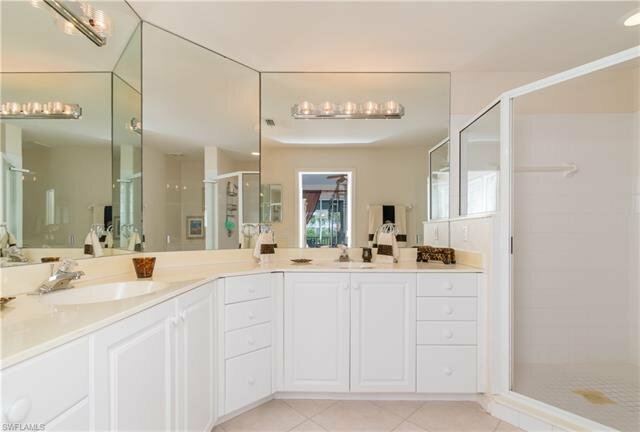 DOUBLE SINKS, WALK IN SHOWER. 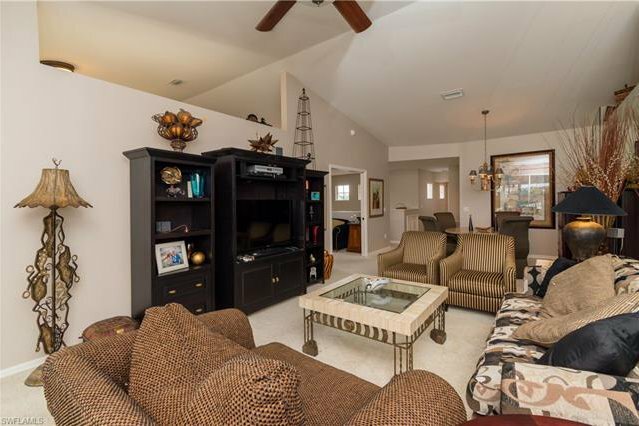 SUPER LOCATION AWAY FROM I-75 & CONVENIENT TO REAR SECURITY GATE. 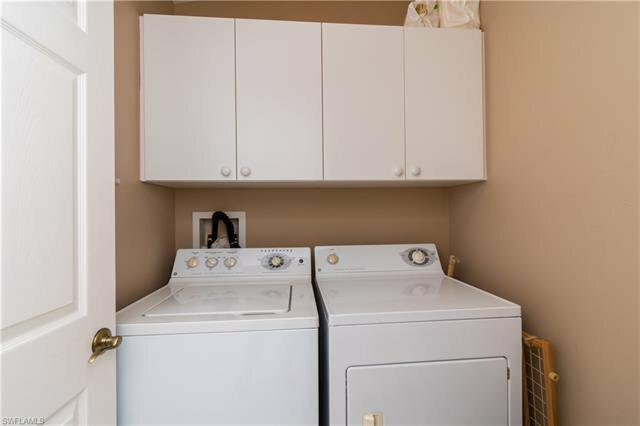 GUEST PARKING IS VERY CONVENIENT TO THE UNIT. 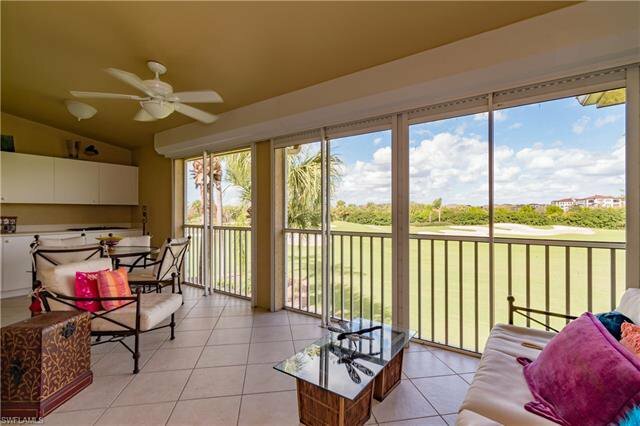 THE STRAND OFFERS WORLD-CLASS GOLF, COMMUNITY SUPER GRAND CLUBHOUSE WITH RESORT STYLE POOL, RESTAURANTS (CASUAL/FORMAL), BAR+LOUNGE, WORLD CLASS FITNESS CENTER, TENNIS COURT WITH PRO SHOP, PICKLEBALL, BOCCE, AND LIBRARY, HOME COMES WITH 1 YEAR HOME MAINTENANCE SERVICE WARRANTY FOR TOTAL PEACE OF MIND.